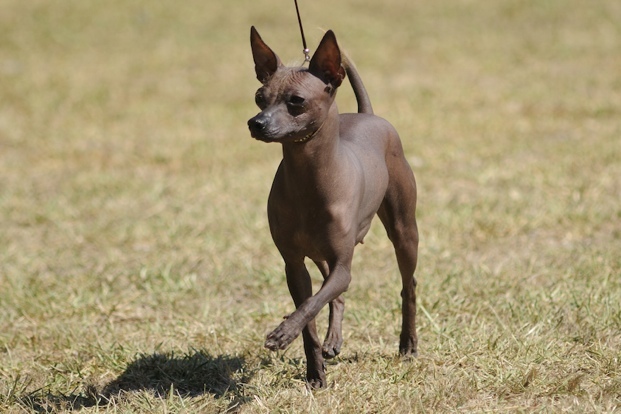 One of the oldest known dog breeds, the Xoloitzcuintli, or Xolo, is also known as the “Mexican hairless dog.” The breed is believed to have been brought stateside during the migration across the Bering Strait an estimated 12000 years ago and has remained on the list of known breeds since. Prized as a companion and a guard dog, Xolos are calm and intelligent. They require a gentle, consistent hand in training and require plenty of exercise in an enclosed area. 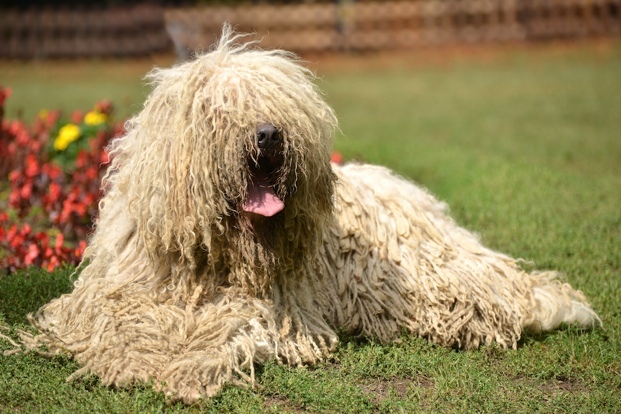 Bred to protect sheep, the Komondor’s trademark double coat consists of a coarse outer coat and dense wooly under coat, making it blend in with the livestock it protects, and requires extra care in both bathing and separating its cords. A true guardian, the Komondor is protective of its family and good with other pets. Independent and quiet, the breed can be stubborn and requires plenty of early socialization to ensure it is comfortable with new people and other dogs. 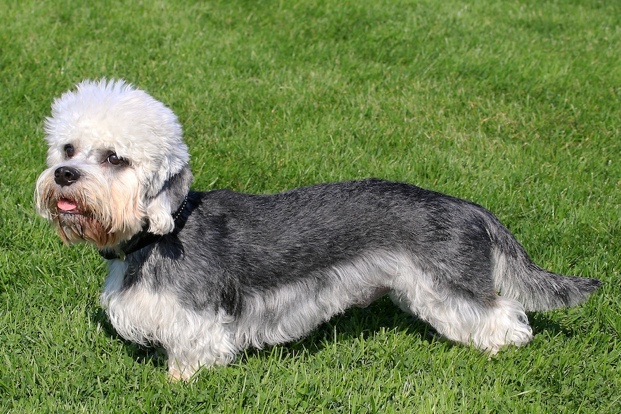 With a coat comprised of both soft and hard hair, the Dandie’s head is covered with silky, soft hair. With a dignified expression and independent nature, Dandie Dinmonts make loyal companions and excellent show dogs. The breed requires plenty of daily exercise and regular grooming to maintain its coat. 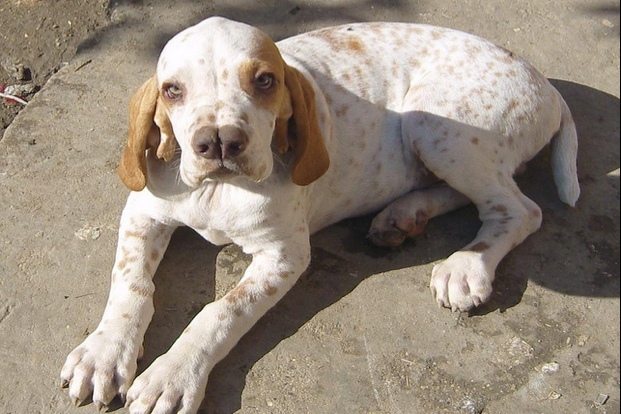 This rare pointer native to Turkey is recognized by its “double nose,” which is split right down the middle. One of only three breeds to have a split nose, Catalburuns are unlikely to be seen outside of their native country and are known for their agility, hunting abilities and strong sense of smell. Another hairless or “naked” breed, the Chinese Crested has delicate skin that can be susceptible to sunburn. Chinese Crested dogs are willing to please, devoted and are good with pets, other dogs and strangers. 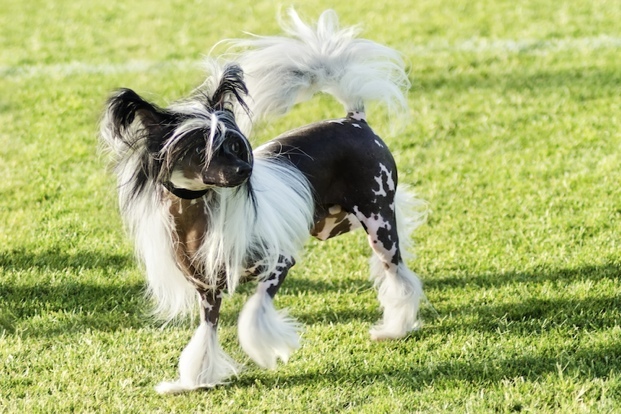 Playful, calm and sensitive, the Chinese Crested dog requires regular exercise either indoors or outdoors. The hairless variety of the breed requires a sweater or coat for walks in cool climates and cold weather. 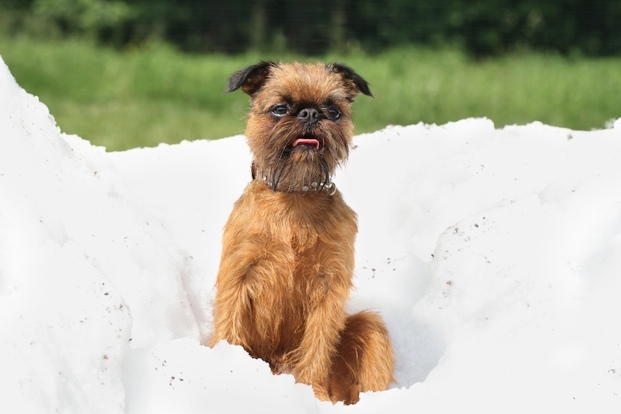 With a compact, sturdy body, Brussels Griffons are driven and enthusiastic. Playful and mischievous, the breed can be stubborn and experience separation anxiety. As with every breed on this list, potential pet owners should do their homework and research important, behaviors, medical conditions and grooming needs of their desired breed before committing to it.